No need for veteran QB! We've got Brissett! Finally, there is some positive news coming from the Patriots camp. There is no need for a veteran quarterback to help out........ or is there? 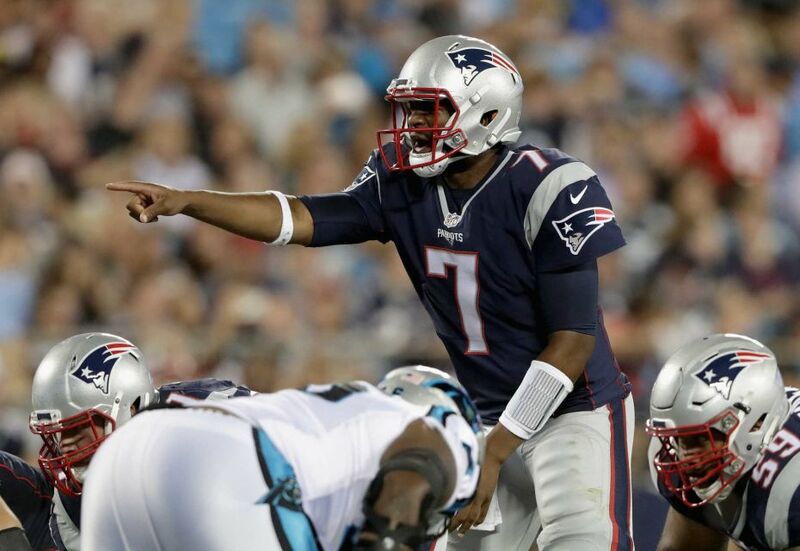 Although Jacoby Brissett seems to be more than up to the task. Brissett, who was somewhat surprisingly drafted in the third round by the Patriots in this year's draft out of NC State has shown significant progress in a short space of time. There aren't many rookie quarterbacks that have looked so composed in a game situation as he has in the minutes he has played. Although Garoppolo is going to be the starter in the first 4 weeks due to Tom Brady's suspension, Brissett looks an able replacement if called upon. In his first preseason game he started off moderately with 7-for-13 for 63 yards, improving to 9-for-13 for 87 yards in Week 2. Then against the Panthers on Friday night an impressive 9-for-9 for 85 yards and a touchdown. These throws he made weren't easy passes, he showed the full range of his throwing capability and it seemed relatively easy for him. With the potential that is being shown, we could be looking at real competition for the backup jersey when Brady returns if Brissett keeps performing this way. “Definitely it was progress,” he said, adding that he’s, "still learning. I’m sure I’ll be learning until I leave here." Asked for an example, Brissett talk about speed. At the line of scrimmage, going through progressions and delivering the ball, Brissett said all of it can improve." Although there is still this big question mark. Is there a need for a veteran quarterback? This is because if Garoppolo gets injured or totally melts down, you can't just throw a rookie in there. We aren't the Browns, quarterbacks need to be ready to go into the game. Ideally, Brissett will get most of the reps against the Giants in the final preseason game so he can ready if he is called upon. 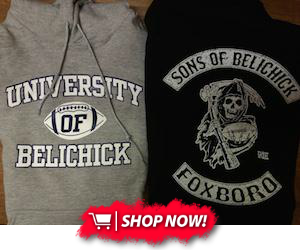 The decision Belichick has to make though. Does he take the risk on two relatively inexperienced quarterbacks or sign a veteran to weather the storm?